Red Hot Chili Peppers' Flea on the Opioid Crisis: "Addiction Doesn't Care Who You Are"
But what if your dealer was someone you’d trusted to keep you healthy since you were a kid? Many who are suffering today were introduced to drugs through their healthcare providers. When I was a kid, my doctor would give me a butterscotch candy after a checkup. Now, they’re handing out scripts. It’s hard to beat temptation when the person supplying you has a fancy job and credentials and it’s usually bad advice not to trust them. He talks about how he was prescribed a two month supply of Oxycontin after breaking his arm a few years ago, and that the lack of guidance—from both our government, big pharma, and doctors—can lead anyone down the path. “Perfectly sane people become addicted to these medications and end up dead. 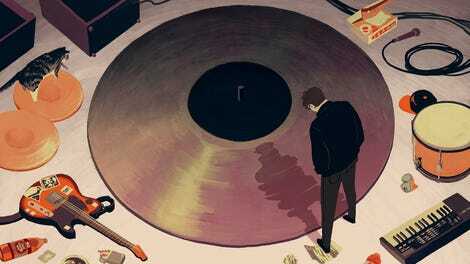 Lawyers, plumbers, philosophers, celebrities — addiction doesn’t care who you are,” he writes. 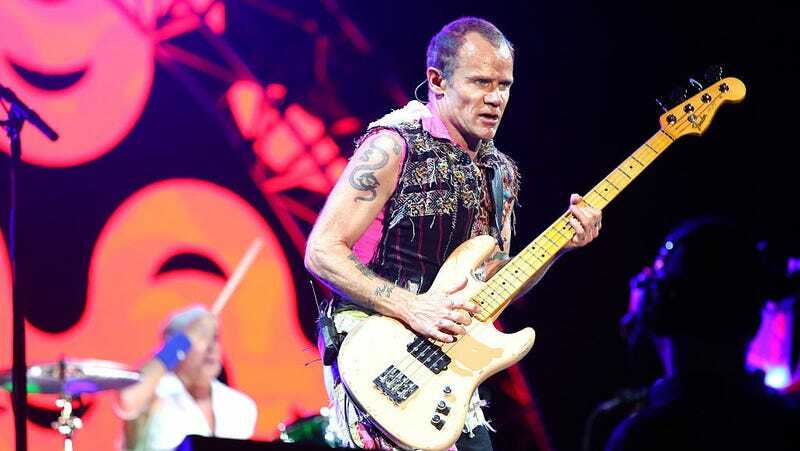 Read Flea’s full op-ed here.